Louise Boulanger, 93, formerly of Waterbury, passed peacefully with her family at her side Wednesday evening, October 17, 2018 at Ingraham Manor, Bristol. She was the wife of the late Emile “Pete” Boulanger. Louise was born Lucy Louise Gum on February 24, 1925 in Summers County, West Virginia. Her Mom died at her birth and she was raised by Grandma Terry in Monterey VA. After graduating from Monterey High School, she moved to Stanton, VA and met Virginia and Cliff Gregory who became lifelong friends. She met her future husband Pete during World War II and they married in Macon, GA, November 1944. At the conclusion of the War they moved back to Waterbury, CT to raise a family. Louise retired from Webster Bank after 34 years having started with Mr. Harold W. Smith's original institution, First Federal Savings and Loan on Leavenworth St. She was a tireless volunteer sitting on several Boards and Commissions in Waterbury. She served the Democratic Town Committee for over three decades working almost every primary and election and took great pride in delivering accurate and timely voting tabulations to HQ. She was awarded Connecticut’s Democrat of the Year for the Waterbury area. 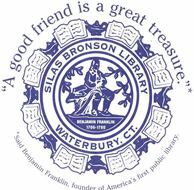 Louise served several terms on the Waterbury Board of Education, Welfare Board and Silas Bronson Library Board and was past president of Friends of Silas Bronson Library. 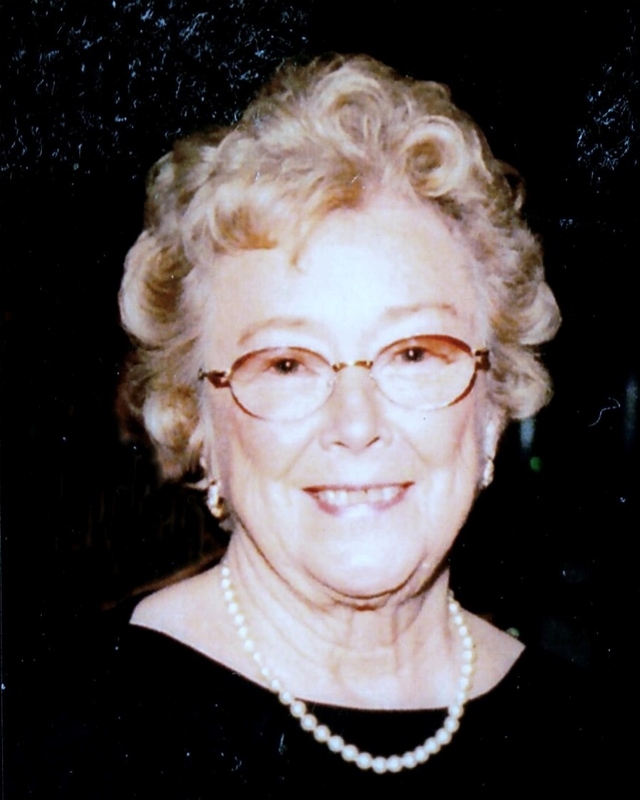 After retirement, she served on the Foundation Board of St Mary's Hospital and volunteered hours upon hours in the Gift Shop, assisting the St. Mary’s Ladies Auxiliary. She enjoyed going on trips to Albuquerque to see her son Terry's family and then shop for Southwest jewelry to bring back and display in the gift shop for the patrons of St. Mary’s. Other journeys took she and Pete to France, Spain, Portugal and Hawaii to see her daughter Sue who once lived there. In her later years Louise moved from Waterbury the "Center of the Universe" to Bristol so that Sue and Greg could assist in her care. Besides her husband, Louise was predeceased by her brother H. Pat Gum and sister-in-law Marilyn Gum and by her granddaughter Amy Beth Boulanger. She is survived by her children Terry and his wife Berdel Boulanger of Albuquerque, NM, daughter Suzanne Bower and her husband Alan, son Gregory and wife Kathi Sorey all of Bristol; grandchildren, Ben Boulanger (Nicole) of Derry, NH and Evan and Matthew Boulanger of Albuquerque, NM, Dr. Erin Jean Robinson (Patrick) of Sarasota, FL. and great grandchildren Ryan and Sarah Boulanger and Colin Patrick Robinson; favorite nieces Cherie (Dennis) Bullock of Seattle and Paula (Michael) Bertrand of Minnesota. The family would like to thank Martine, Louise, Colette, Therese, Bernice and Gracie for the care they provided to Louise and they would also like to thank the entire staff on the 3rd floor at Ingraham Manor for the wonderful care they provided Louise and are especially grateful to Mary Smith for assisting them during the initial entry process at Ingraham Manor. Services and burial will be held privately and at the convenience of the family. In lieu of flowers, donations may be made to Friends of the Silas Bronson Library, 267 Grand St, Waterbury, CT 06702 in her memory. O’Brien Funeral Home, 24 Lincoln Ave., Forestville is assisting the family with the arrangements. To leave an online message of condolence, share a memory or a photo, please visit Louise’s tribute page at www.OBRIEN-FUNERALHOME.com.